Despite the name, wisdom teeth are not a sign of your personal knowledge or intelligence. Many years ago, these teeth served a purpose, but as humans have evolved, the need for them has reduced. Changes in the human skeleton now mean that our jaws are smaller.As our diets have become softer we also do not normally wear through our teeth in the same way that we used to. Overall, this means that many people simply do not have the space for these teeth. The consequence is that as and when wisdom teeth come through, many suffer discomfort as the teeth fight to position themselves in an already crowded lineup of teeth. Extraction is a possible treatment, but is not the only cure. In this article we take a closer look at exactly what wisdom teeth are, why we have them and what can be done to treat those causing the most severe pain and discomfort. Why do we have them? Does everybody have wisdom teeth? Why do you need to remove a wisdom tooth? What you and I know as wisdom teeth, are what dental professionals will refer to as ‘third molars’. They are an additional set of molars that usually develop some years after the first and second permanent molars. Typically you can expect third molars to ‘erupt’ (a more technical word for breaking through the gum) when you are aged 17-25, sometimes these teeth may not make an appearance until you are into your 30s or 40s. The third molar will be at the very last tooth at the back of your mouth. Before the wisdom teeth arrive, 28 other adult teeth are usually in place. In normal circumstances a third molar appears in both the upper and lower arch of teeth, on both the right and left side. That then is 4 new teeth, taking the total number of teeth to 32. The exact reason behind why we have a third set of molars is not known, but the belief is that it it is to do with our ancestors and evolution. Our ancestors ate a much different diet to ours. It required them to chew harder on the foods they ate. The consequence was that this wore down and broke the first and second sets of molars. Nature and the body reacted by introducing a third molar to ensure that we were able to continue eating healthily if this happened, so that we were able to live longer lives. Advances in dentistry as well as changes in our diets means our teeth do not wear or break for the same reasons. The body has yet to evolve to the point that wisdom teeth are no longer produced naturally. Not everybody develops wisdom teeth. Failing to develop these third molars is not an issue, if anything it is somewhat of a blessing, as you will then not need to be concerned about the potential complications of having them. Where you come from can influence whether or not your wisdom teeth develop. People from Africa have the lowest rate of missing wisdom teeth. On the other hand, missing wisdom teeth occurs more often in people coming from Asia. Women are more likely to be missing wisdom teeth. It is most common to have one wisdom tooth missing, but some people may be missing 2, 3 or even all 4 wisdom teeth. A very small number of people may develop all 4 wisdom teeth plus extra teeth, known as supernumerary teeth. Not everybody has wisdom teeth. Sometimes, even if you have wisdom teeth they may stay buried in your jaw bone. Over more recent generations of the human civilisation, the body has changed. The jaw is smaller and we are retaining more of our natural teeth. This means that the space available for the third molars is less. Even though, as we discussed before, the wisdom tooth is not really necessary any more, the body has yet to stop producing the third molar entirely for everybody. Therefore, the result is that the teeth try to position themselves as best they can, but if there is little or no space there can be complications. Pain is the alert the body gives to something not being quite right. Wisdom teeth can fully erupt, partially erupt, become impacted, or may not form at all (agenesis). A mild pain in the area around the third molar. Gum swelling around the back teeth. A sensation of pressure on the gum and surrounding teeth. Soreness and dull aches and pain in the jaw. 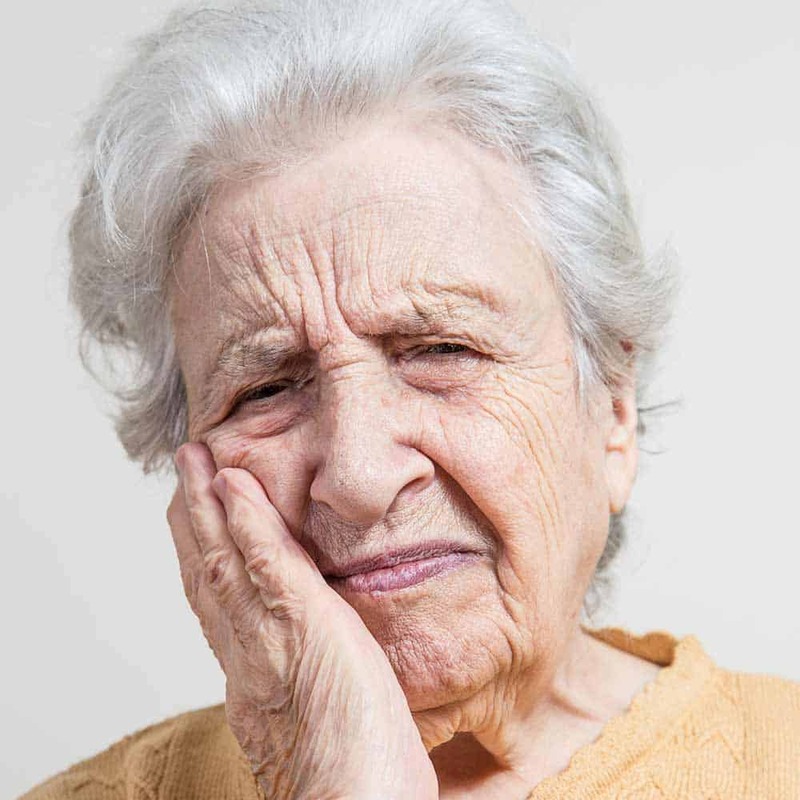 It is the same sort of discomfort you would have felt when your permanent teeth came through when you were a child, if you can remember that. The discomfort should not be intense pain when the wisdom teeth come through. 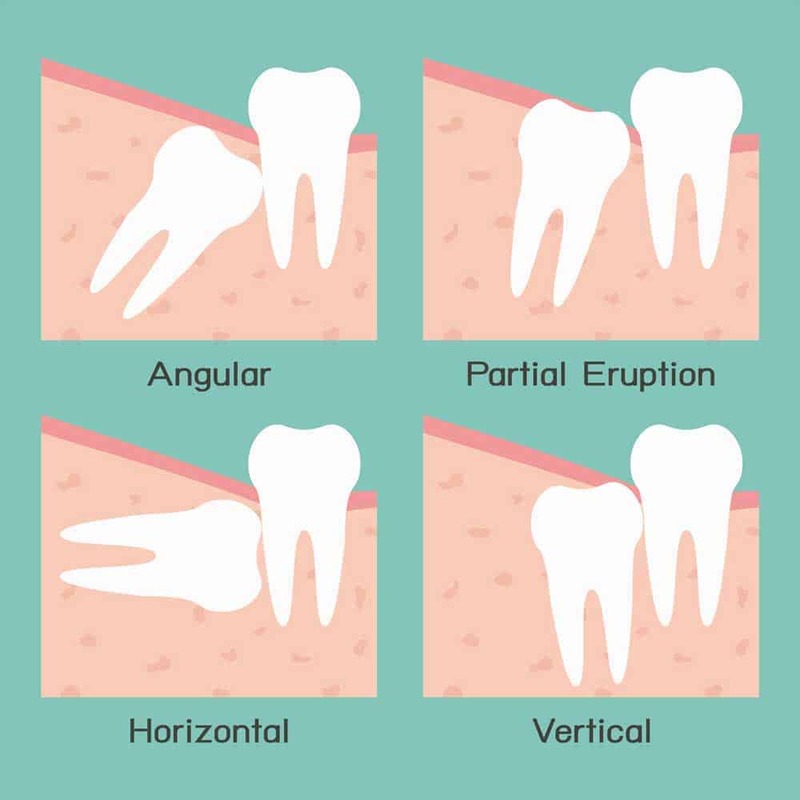 This eruption process normally takes some time (anywhere between weeks and years) so the pain can come and go as the tooth emerges. If required, over the counter painkillers should ease any discomfort. Non-steroidal anti-inflammatories such as Ibuprofen work best, if you are able to take them. Should the pain get more severe or continue for extended periods of time, you should speak to your dentist. 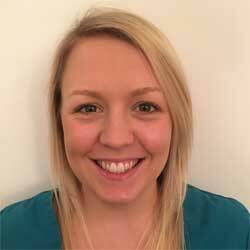 Whilst it may well be normal, an increase in pain could mean that there is another problem. If the teeth erupt correctly, the pain should stop. Rinsing with warm salty mouthwashes is great for pain relief and to help the mouth heal more quickly. It does not matter how large or small your jaw bone is, if you have a wisdom tooth, nature will do what it can to get it to erupt fully. However, whilst the body has the right intentions it can result in what is known an ‘impacted wisdom tooth’. 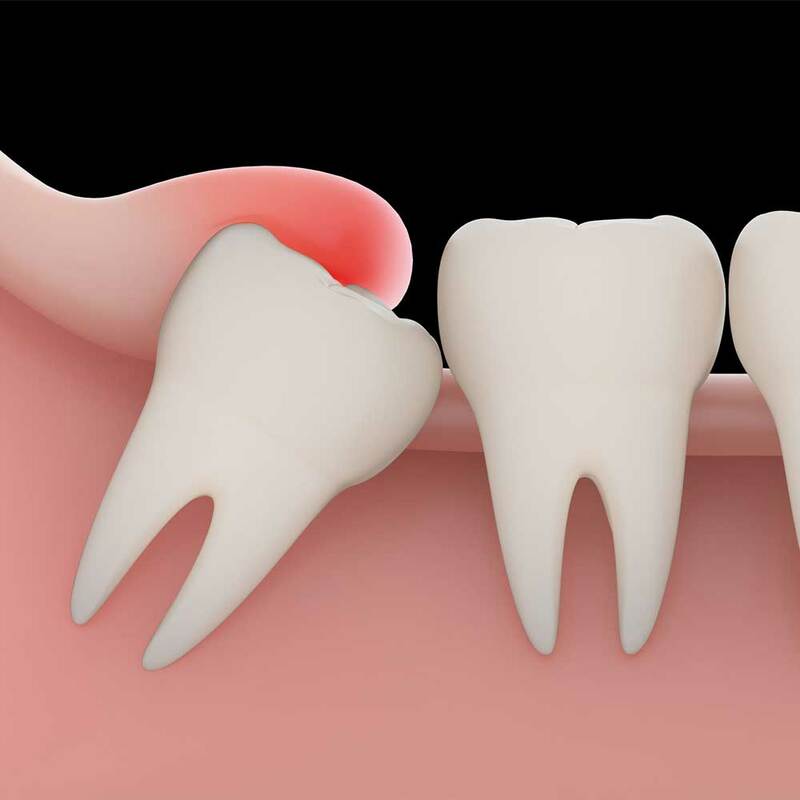 In the case of an impacted wisdom tooth, the third molar hits against the 2nd molar and is unable to erupt fully because the 2nd molar is stopping it. Where the wisdom tooth is impacted, it will not erupt and is below the gum. The wisdom tooth can become impacted and subsequently align itself in a number of different ways. A dentist will typically give the impaction a more technical name to describe this. This is where the tooth has a fairly normal orientation and is facing up towards the gumline. The tooth is lying on its side facing either the front or back of the mouth. The tooth is angled forwards, towards the front of the mouth. This is the most common type of impaction. The tooth is angled towards the back of the mouth. Because the tooth never actually breaks through the gum, you may not ever know whether you have an impacted wisdom tooth or not. However, it is the pain symptoms that often alert you to the fact the tooth may have formed and something might not be quite right. Swelling to the gum tissue. General pain and discomfort around the back of the mouth. Inability to open the mouth fully. Where the tooth has not broken through the gum, the only way to tell whether the cause is an wisdom tooth, is to take an x-ray which will show the tooth. Judgements are made by the dentist as to whether or not anything needs to be done about it. In many cases it can be possible to leave the tooth there, providing any symptoms stop. It may well be that it would be better if the tooth comes out if it is causing ongoing problems. Subject to the tooth’s position, it may well be necessary, to be referred to a specialist oral surgeon for a second opinion or removal by them. The longer the wisdom tooth is left in the jaw, the more time the roots have to form and the bone to become more dense, making for a more difficult extraction at a later date. If pain and soreness is regular from the area of an impacted tooth, extraction is usually the advised course of action. A partially erupted wisdom tooth is a third molar that has broken through the gum tissue, but has not emerged fully. Partially erupted teeth are different to the impacted wisdom teeth, which do not actually break through the gum. A stiffness in the jaw. Inability to fully open the mouth. A common condition of partially erupted molars is ‘pericoronitis’. Pericoronitis is a small infection underneath the gum flap of the partially erupted tooth. In this case the gums become swollen, can bleed, and may even have pus coming from them. This is caused by bacteria and food collecting under the gum. Cleaning the area as well as the use of a special mouthwash or antibiotics can sort this. Decay, gum disease and infection are known to affect wisdom teeth that have only partially erupted. This is because their location makes them difficult to reach for proper cleaning and the gum tissue does not form in the way it should around the neck crown and neck of the tooth. Your dentist will monitor a partially erupted molar to check it is healthy and not causing any serious issues. If you suffer pain, you should let your dentist know, especially if it gets worse. The tooth may need to be removed but its susceptibility to possible problems, may in the long run mean it is necessary. As mentioned, the pain felt with wisdom teeth should be fairly mild and for the most part bearable, if a little uncomfortable. 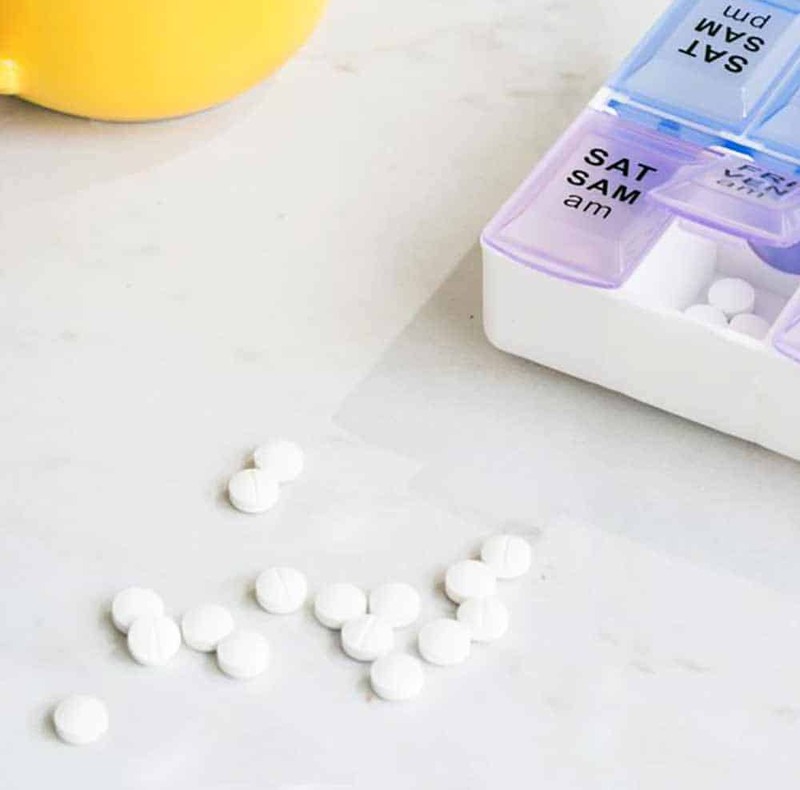 Over the counter painkillers such as ibuprofen and paracetamol should help ease discomfort. The effectiveness of painkillers will in some part depend on whether the tooth is erupting from the gum or not. If the tooth is breaking through, and food is getting trapped underneath the gum, the pain can potentially be an infection (pericoronitis). The tissues around the tooth can be swollen and tender. The most important thing is to keep the area clean. Ensure you brush around the area to sweep away plaque and debris that can cause infection. Take a teaspoon of salt and mix into a glass of warm water. Rinse it around the mouth for about 1 minute, before spitting it out. The solution can ease the pain and inflammation. A numbing gel, it makes the pain in the gum tissue a lot more bearable as it blocks out the pain that you normally would feel. You can view it here on Amazon. Not the most appealing option, but chop an onion in half and hold it in your cheek on the painful side for 10 minutes. A 2007 study found that it can have anti-inflammatory properties. Clove oil can be applied to the area using a cotton bud. This should provide a natural numbing effect. Alternatively, you could place a whole clove on the area, but the oil is the more convenient solution. Mix a small amount of baking soda with your regular toothpaste and apply this new paste to the affected area. This should help with the pain and swelling. Ideally you will have routine checkups with your dentist, be that every 6 or 12 months. They will be looking for any signs of issue with your teeth including the presence of wisdom teeth. Your dentist will generally alert you to the fact that your wisdom teeth are coming through, if you are not already aware they are. It is quite common for the dentist to actually ask if you are experiencing any pain or issue with their presence. If you experience pain or discomfort between appointments, and you are concerned, it is worth going to a dentist to get it checked out. If the cause of the pain is confirmed to be the wisdom teeth, it is likely that they dentist will carry out further assessment and make use of an x-ray to give themselves a clearer view of the layout of the teeth and make an informed evaluation and recommendation on the course of action to take. If they are not causing any problems, they do not need to be removed, but those teeth that have become impacted or have not fully broken through can be more problematic. Food and bacteria can get trapped around the edge of the wisdom teeth, causing a buildup of plaque, which can lead to tooth decay, gum disease, infections such as cellulitis, an abscess and cysts. Antibiotics and antiseptic mouthwash can help, but if not successful the tooth will have to be removed. In the UK, we have strict guidelines about removing wisdom teeth. This is because there is a risk of damaging a nerve in the jaw bone when removing wisdom teeth. Elsewhere around the world, the removal of wisdom teeth is much more common. The wisdom tooth is becoming decayed. The wisdom tooth is causing decay in the tooth in front, that cannot be treated whilst the wisdom tooth is there. Repeated infection has been experience around the tooth. A cyst around the erupting wisdom tooth. Jaw correction surgery (orthognathic surgery). Do all wisdom teeth have to be removed? No. They can remain in place above or below the gumline. Wisdom teeth only have to be removed if there are problems with it. Many people wish to know if you can prevent wisdom tooth extraction. You and your dentists can take some steps to prevent it, but the reality is that for the most part, nature decides. You nor your dentist can control exactly how and where the tooth will align or position itself. Keeping the mouth as clean and as healthy as possible, with a good oral healthcare routine helps reduce the chances of the third molar having to be removed as a result of decay or infection. In certain cases antibiotics can be used to help cure any infection or swelling that might exist around the teeth. Dentists will not remove the wisdom tooth unless there is a need. They will do what they can to prevent you having to have a tooth removed. Patients who do have healthy wisdom teeth removed are being exposed to the risks of surgery. Only patients, who have diseased wisdom teeth, or other problems with their mouth, should have their wisdom teeth removed. Ultimately if pain and complications continue to exist based on the way the wisdom tooth has positioned itself, then it might well be necessary to remove it, irrespective of all the steps taken to try and prevent it. Where it is necessary to remove a wisdom tooth, it is common to be referred to an oral surgeon, this may be at a hospital, or at a dental practice with special equipment. X-rays will be taken prior to any removal to give an accurate position of the tooth and allow the dentist to know what they are working with. The dentist will also look out for the position of the inferior alveolar nerve (which runs through the jaw and is often close to partially erupted or unerupted wisdom teeth). The dentist or oral surgeon will do all they can to make sure the removal is straightforward and as quick as possible. 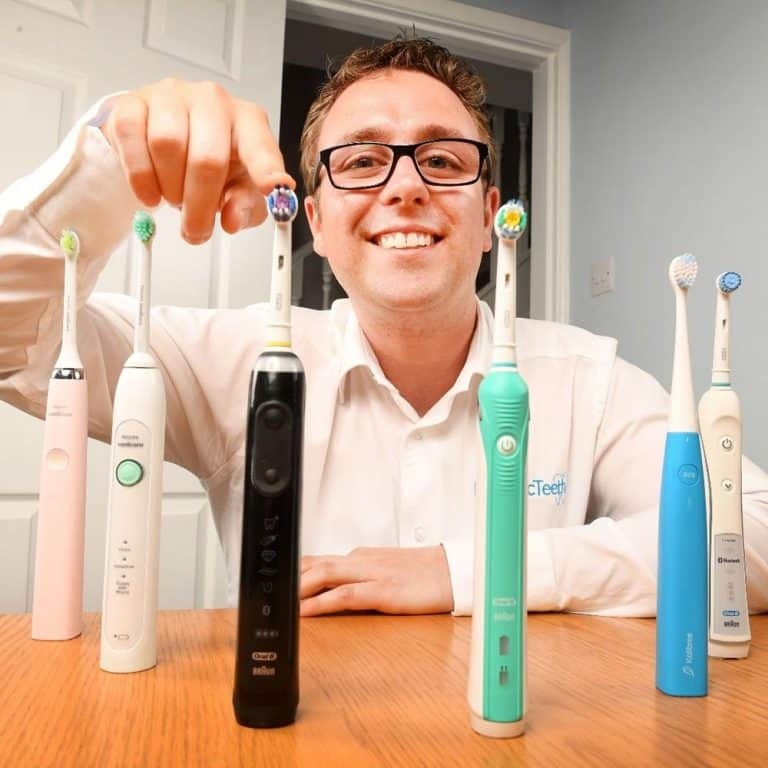 Whether completed a dental practice or in the hospital you can go home the same day. For the most simplest extractions you can be in and out of the dentists chair in less than an hour. Although not all wisdom teeth erupt fully, these are slightly more straightforward to remove because the tooth is in the correct position and there is more surface area to work with. This can often be removed by your regular dentist. Before the removal begins, the dentist will inject a local anaesthetic to the area around the tooth. Once a few minutes have passed and the numbing has taken effect, the dentist will begin the procedure. Molars have the biggest roots. And because they are at the back of the mouth, it can be slightly more tricky to remove them, because of the reduced access they have. Before tugging on the tooth, a tool called an elevator is used, to create a gap between the tooth and the bone around the tooth. The elevator is then used to try and lift the tooth. The elevator will be moved around the edge of the tooth to free it from the gum and bone. Multiple lifts and wiggles of the elevator around the tooth will be attempted to enlarge the socket and make the extraction simpler. Dental forceps will then be used. Essentially a specialist set of pliers, forceps are used to grip the tooth rocking it back and forth and then delivered from the socket. Whilst there is a lot of movement back and forth, there is no “pulling” per se – most of the pressure is down through the tooth! In most cases, the tooth should be freed in just a few minutes. At all times the dentist is careful not to damage other teeth and gums. Molars tend to be strong, but it is possible the forces exerted on the tooth can cause it to crack or break. This is especially true if the tooth has a lot of decay or a large filling in it. Breaking a tooth is not ideal, but a dentist is able to handle this and will ensure all of the pieces of the tooth are successfully removed. Once removed, a piece of gauze will be used to help absorb any blood and pressure will be applied to help a clot in the blood form. In some instances a stitch or 2 may be given to seal the gum and help with healing and blood loss. Where the wisdom tooth is below the gum entirely or there is only a small portion of the tooth exposed, the extraction process is a little more complex. Some of these can be carried out in your normal dentists surgery, they just tend to take a little longer to complete. It is common for your dentist to refer you to a specialist oral surgeon to have these teeth removed. For particularly nervous patients or the most complex of extractions, general anaesthetic may be used. You would be put to sleep, so you will not know what is going on during the extraction. This sort of surgery will be completed in a hospital. For those that do not need hospital treatment, a local anaesthetic will be given to numb the area. Once a few minutes have passed the numbing agent will have taken effect and the extraction can begin. Because little or none of the tooth is exposed, the dentist will have to make a small cut in the gum, that will allow for the gum tissue to be lifted back and reveal more of the tooth. It is quite common here that the dentist will make use of specialist drills to actually break the tooth up into a number of smaller pieces to make the extraction simpler. By removing smaller pieces, it makes the job easier for the dentist. All the pieces will be removed during the extraction process. Once the tooth is out, the gap is now closed with the use of a couple of stitches. More often than not these stitches are designed to dissolve and do so within 7-10 days. The following video from Bupa is an animation of the extraction process, that helps give a visual representation of what a dentist would do. For those who wish to see a real life extraction, click play on the following video. BE AWARE, it is a bit graphic, so it is not for everyone. Do wisdom teeth have to be removed? Third molars do not have to be removed, because there’s no proven benefit of doing this and it carries the risk of complications. Unlike many other countries, here in the UK, removal is not encouraged, unless necessary. Whether it is necessary depends on the patient, i.e. you, and your teeth. Should the teeth have erupted properly and there is space in your mouth for the teeth to be positioned nicely, then they can remain. Even if the teeth have not erupted fully or are impacted, providing they are not causing any pain and complication they can stay. Despite this, according to the NHS, wisdom teeth removal is one of the most common surgical procedures carried out in the UK. Does it hurt, having wisdom teeth removed? The actual process of extracting the wisdom tooth is done under a local anaesthetic, meaning the area around the tooth is numbed whilst the extraction actually takes place. What this means is that you should not feel any pain, only pressure as the dentist works. When the anaesthetic wears off, it is common for there to be a bit of discomfort. It should not be harsh or intense pain, more a dull ache. It is possible that there will be some swelling and bleeding too. The recovery process can be the worst part of it. Few people will leave the dentists chair after an extraction with a spring in their step and feeling like they can take on the world. Most feel a little sorry for themselves, particularly if multiple teeth have been removed. Before you leave the surgery or hospital you should be given clear instructions on how best to care for the mouth and yourself after the extraction. Take note, as some of this will be more specific to your particular case, but the following is likely what you will be told. It can take up to 2 weeks on average for recovery post extraction, but as each day passes, the pain and swelling tend to subside and for most, about 3 or 4 days in they a lot better. The area around the extraction will remain numb for a short while until the anaesthetic wears off. It is at this point, usually a couple of hours after leaving the dentists office are the after effects felt. Over the counter painkillers such as paracetamol and ibuprofen are the bestoptions to help with the pain. If you are prescribed antibiotics or painkillers by the dentist, you should complete the course of medication they give. Rinsing your mouth out with liquid, as this will remove the blood clot protecting the bone. Drinking alcohol, as this thins the blood, and makes you more prone to bleeding. Smoking, because it increases your risk of infection like dry socket. Drinking hot liquids such as tea or soup which can dissolve the blood clot. Strenuous physical activity, as this can also increase the risk of bleeding. Pressing a cool damp cloth to the face to ease swelling. Taking a couple of days off work to recover. Use an additional pillow when sleeping for support (and covering this pillow with a towel to protect it! Should any of the wounds bleed, bite onto some gauze or a handkerchief for five minutes to stop it. Don’t eat very hot or cold food if your wound is bleeding, as this can make it start again. If any pain gets worse or there is lots of bleeding you should speak to your dentist to rule out any complications. You can drive immediately after the procedure if local anaesthetic was used, but you should avoid driving for at least 24 hours if a sedative was used, or 48 hours if the procedure was carried out under general anaesthetic. A few hours after removal you can begin eating. The tenderness of the gum will mean you may opt for soft foods for a few days. Soups can be great as can mashed foods, but you will want to consume food cooler than you normally would. Simple things like cutting up harder foods into smaller chunks can help quite a bit. After about 3-4 days you should feel more comfortable to return to your normal diet. It is important to keep the mouth clean to stop any possible infection. Brushing the teeth is important as is flossing. You will naturally want to be careful if you have had stitches so as not to upset the area too much. You might avoid brushing the back teeth or the first day, and gradually work further back into the mouth using a soft bristled toothbrush. Be slow and gentle when cleaning around the area. 24 hours after the extraction, using an antiseptic mouthwash or a salt solution can be helpful if brushing is too painful. Rarely will there be complications with wisdom teeth removal, but there is always a potential risk. Dry socket and nerve damage are the biggest risks. It is perfectly natural for the socket in which the wisdom tooth was sat to bleed. However, in a normal healthy individual, this blood should soon clot and bleed no more. This clot is the bodies natural barrier over a wound. A clot stops the loss of blood and protects the bone from becoming infected. A condition called dry socket is the consequence of the clot failing to develop properly, or becoming loose prior to full healing of the site. Ultimately this means that the jaw bone is exposed in the mouth. This can happen naturally, but is more likely to happen if appropriate care is not taken after extraction. Smoking is a cause of dry socket for many people. Dry socket occurs in about 2% of the procedures carried out, according to the British Association of Oral & Maxillofacial Surgeons (BAOMS). Dry socket result will start with a dull aching sensation within the gum or jaw. This is because the underlying nerves and bones have become exposed to saliva and food debris that exists in the mouth. This pain can often develop and be worse than any pain you had before the extraction! A side effect can too be a bad smell or taste in the mouth. Dry socket is not an infection so it cannot be treated with antibiotics. The solution is cleaning and dressing the socket in order to protect is and encourage the blood to clot and heal. For more information on dry socket, head over to Mayo Clinic. According to BAOMS a very small risk to you, is nerve damage. The removal of the third molar can bruise the inferior alveolar nerve, which can result in a tingling or numb sensation in your tongue, lower lip, chin, teeth and gums. The lingual nerve provides sensation in your tongue whilst the inferior alveolar nerve gives sensation to the lower lip and skin overlying the chin. As a tooth is removed, the nerves can be bruised and in turn cause the sensations mentioned. More often than not this is usually temporary, but in rare cases it can be permanent. This information is not to scare you, just make you aware of the reality of the situation, although it is rare that this happens. If you are eligible for NHS dental treatment, the cost of having any tooth extracted is £59.10 (England, correct at the time of writing), falling under band 2 of the NHS dental charges. Costs are £45 in Wales, and vary in Scotland and Northern Ireland. This is not a cost per tooth. If you are having more than 1 tooth out at the same time, this cost covers all those teeth. There would be additional charges if you had a tooth out on a different treatment plan, for example next week and then in 6 months time. If you are a patient of a private practice or not eligible for NHS treatment, then simple removal of wisdom teeth will normally cost approximately £100-250. There may well be additional charges for a dentists time and associated services such as an x-ray. Also expect to pay more for the extraction of wisdom teeth in the lower jaw, as these are harder to extract. Should you need to have your teeth extracted at hospital by a surgeon, then as an NHS patient you need not worry about increased costs, as costs are covered in full by the NHS. If you opt to have private treatment in a hospital for removing wisdom teeth, the cost will increase to approximately £1500 as an average, with prices ranging from just under £1000 to just over £2000. There is no need to replace an extracted wisdom tooth. Whilst molars provide a function, the third molars are surplus to requirement. Having them taken out does not interfere with the mouth or the functions it performs. 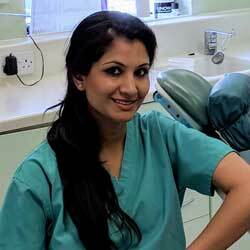 It is necessary or advisable with some other tooth extractions to have the extracted tooth replaced. 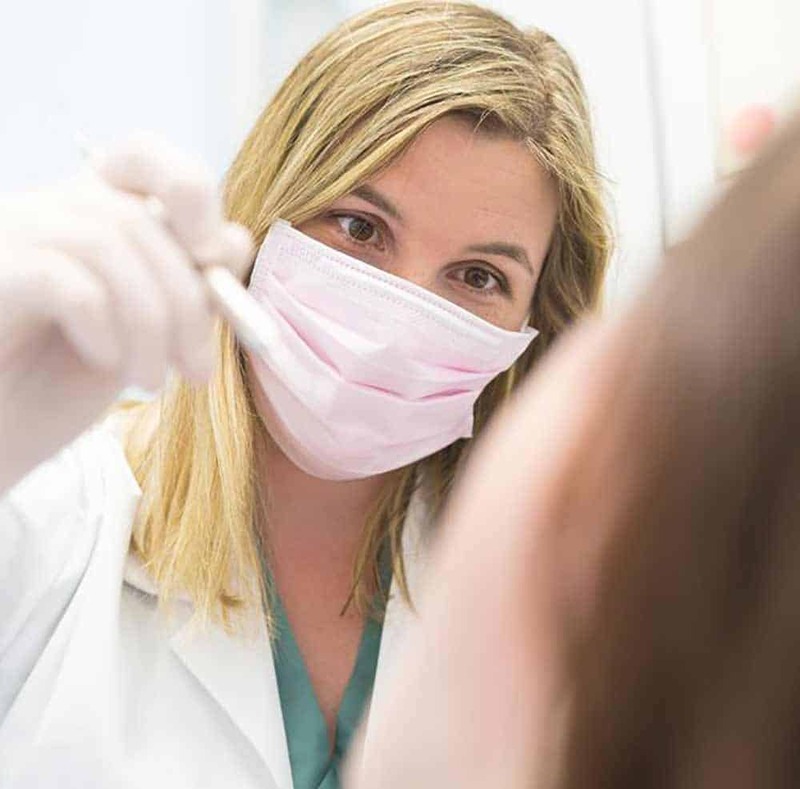 As outlined in our guide to tooth extraction the need for a replacement tooth comes when the extraction affects the look and function of the mouth, an issue not see when the removal of wisdom teeth. When you consider the reason for wisdom teeth, the pain they cause and the steps necessary to remove them (if appropriate), they are ultimately a bit inconvenience. Today they serve little purpose and whilst a routine process to remove, we would all rather avoid it. Some can go through life never having to worry, as they won’t form such teeth. Some may find their third molars fully erupt and cause little or no issues. For others, they may form, become impacted, partially erupt and cause nothing but a little discomfort for a few weeks. However, there is a proportion of the population who will suffer more than most. That pain for the most part be minimal and you should be able to find treatment options to make it more bearable. Make sure you get any pain checked out by a dentist and should the conclusion ultimately be, extraction. You can take comfort in knowing that the procedure is routine and within a few days you can be fully functional. How long does wisdom tooth pain last? Recovery from an extraction typically takes about 2 weeks. 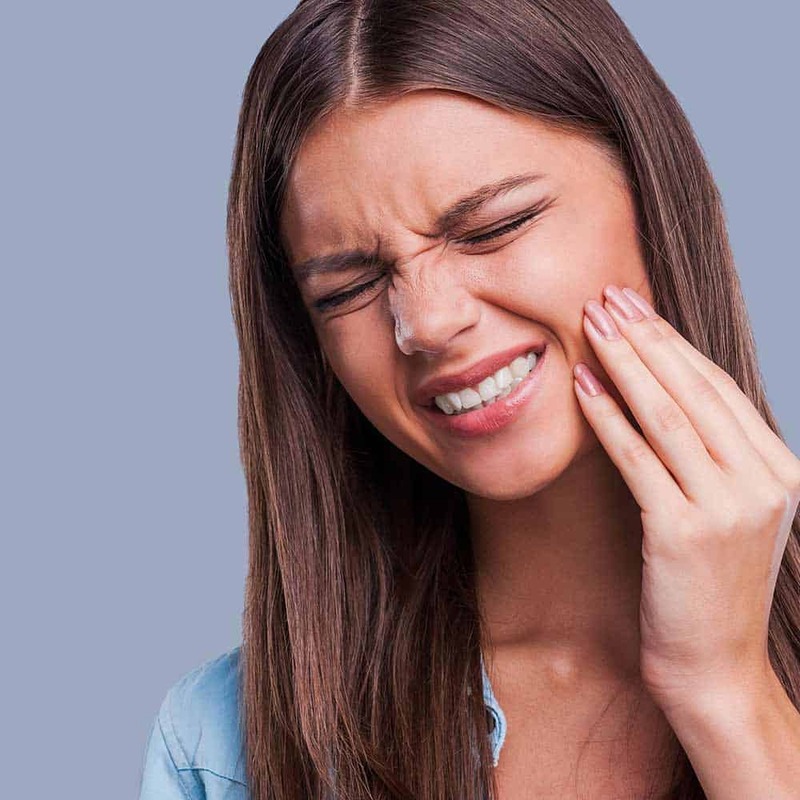 If the pain you are experiencing is as a result of a wisdom tooth ‘erupting’ (breaking through the gum), the length of time you can be in pain for with wisdom teeth can vary quite considerably. Put simply, there is no fixed amount of time you will be in pain for. Some may experience pain for a couple of weeks, whilst others may suffer pain on and off for much longer periods of time, years even. The way in which the wisdom teeth erupt is highly variable. Each person’s teeth and their journey to full eruption (if achieved) is different. Without restriction the tooth may come through in just a month, but as this article has explained, impaction is a common cause of delaying or stopping the correct positioning of the tooth. You will need to generally allow some time for the tooth to come through, but if the pain becomes more frequent, intense or unbearable, then you should go and visit a dentist who can assess the teeth. X-rays and CT scans may well be taken and suggestions given on what is best to do, this may include the recommendation of extraction. What age do you get wisdom teeth? The age that you develop wisdom teeth can vary. In most cases, you are aged between 17-25 years when the teeth come through. However, it is perfect possible that the teeth do not appear until you are in your 30’s or 40’s, whilst some people will never develop them at all. How long does pain after wisdom tooth extraction last? The recovery time after extraction is normally about 2 weeks. The most intense pain and discomfort will be within the first 24 hours. This will ease, but the next 3-4 days will still be quite uncomfortable. Pain will subside as the days pass. To ease any discomfort, over the counter painkillers can be used. How long does a wisdom tooth extraction take to heal? Healing takes about 2 weeks (14 days) on average. Some may heal a little quicker, whilst others may take a little longer, particularly if complications arise. The healing time can be helped by following the advice the dentist gives on caring for the gums and mouth after extraction. If within the first 24 hours, you rinse the mouth out with liquid, drink alcohol, smoke or consume hot liquids like tea, coffee of soup, the healing may be compromised. Can wisdom teeth cause headaches? Yes, they can, but indirectly. The presence of a new tooth at the back of the mouth can cause the jaw and gums to become tender. Pain and sensitivity felt will often mean that you will avoid chewing or applying pressure to that part of the mouth. It is perfectly natural to change the way you chew as a result of the pain, but as you do this, you are changing the way your jaw comes together. The change in pressure, tension and movement is not what your body is used to. It affects the muscles and tissues around the mouth. They can become inflamed, push against the ear muscles and even spasm which in turn causes the headache. It is rare, but infected wisdom teeth will cause a headache due to the bacteria present. Worth noting too is that within the typical age range for wisdom teeth, the body is also undergoing a number of adolescence changes which too may be affecting the body and causing headaches. Wisdom teeth do not grow back, like any other tooth within your permanent set of teeth. However, in a very small number of people, the body develops up to 8 third molars, rather than the more typical 4. Therefore, if you have the first 4 removed, it is possible, although highly unlikely that more can come through.